Home | Shop by Brand | Bo Bunny | Vicki B. Collection | Bo Bunny: Vicki B. 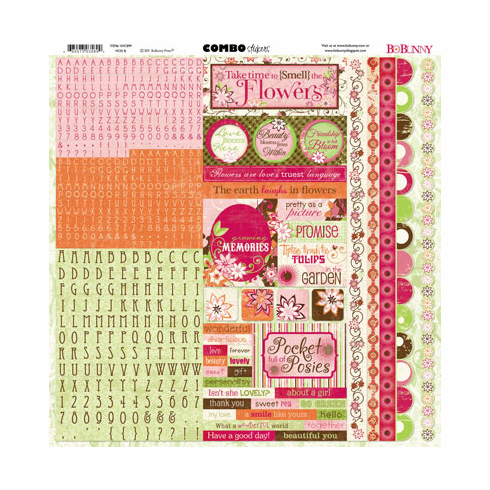 - Combo Stickers 12"x12"
Home | Shop By Category | Patterned Papers | Bo Bunny | Vicki B. Collection | Bo Bunny: Vicki B. - Combo Stickers 12"x12"
Home | Shop By Category | Alphabet Stickers | Bo Bunny: Vicki B. - Combo Stickers 12"x12"
Bo Bunny: Vicki B. - Combo Stickers 12"x12"